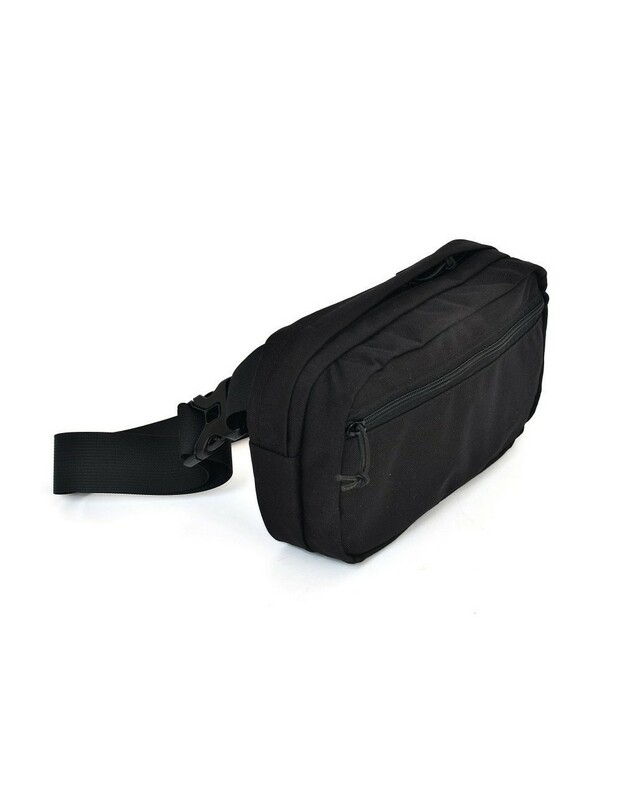 Waist pouch for everyday use total volume of 3 liters. 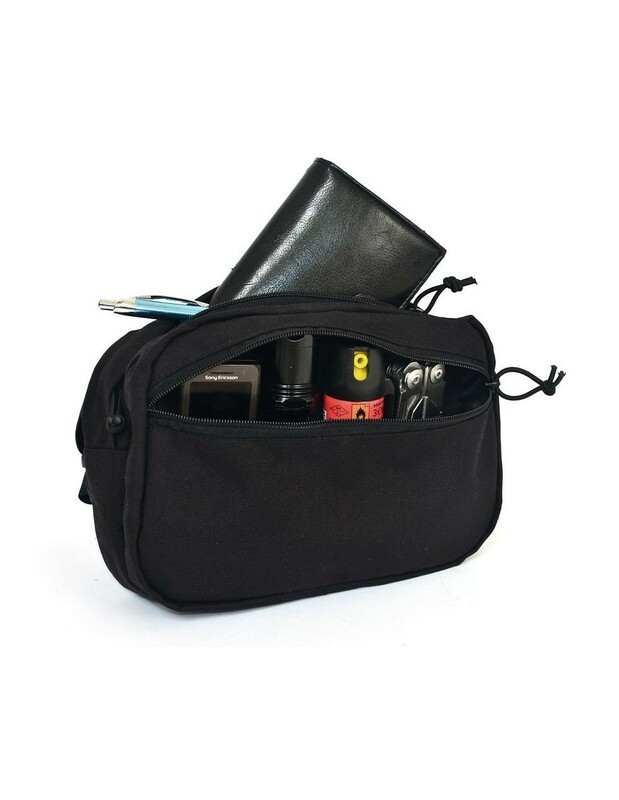 In the large main compartment with two-way zipper, without any problems will fit even a bottle of water volume of 0.5 liters. 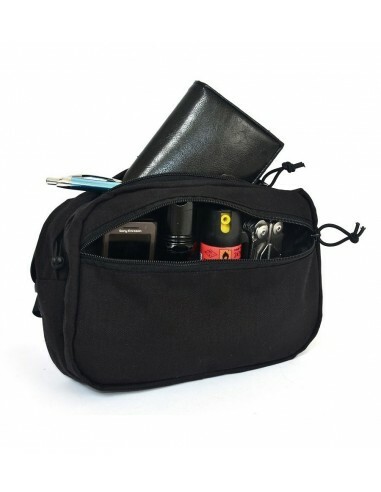 Additional front pocket has an elastic band for sorting little things. 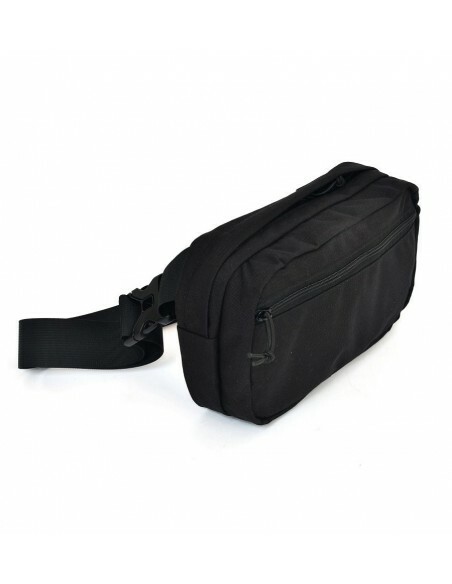 The bag has a built-in 38 inch nylon strap with quick release buckle and buckle for length adjustment.